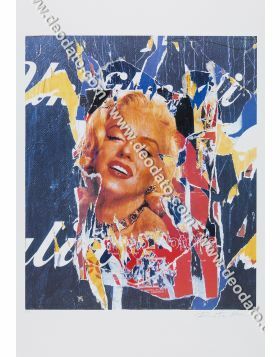 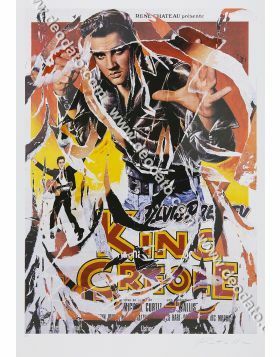 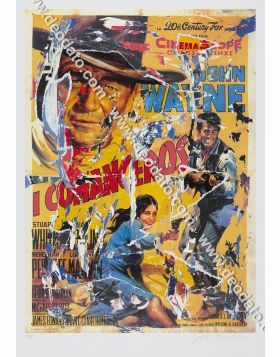 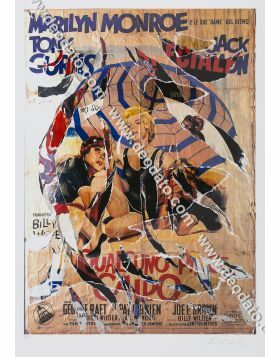 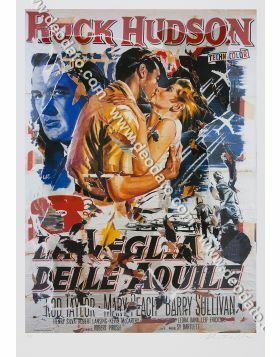 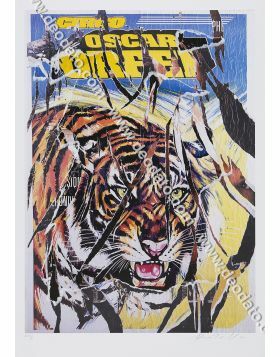 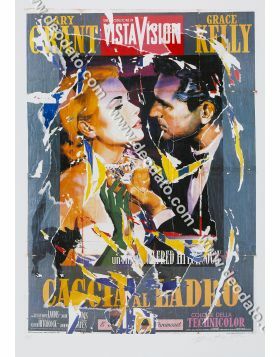 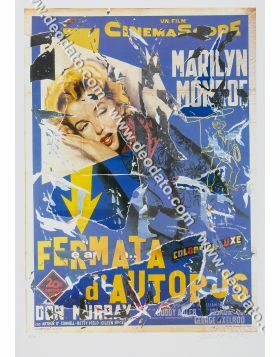 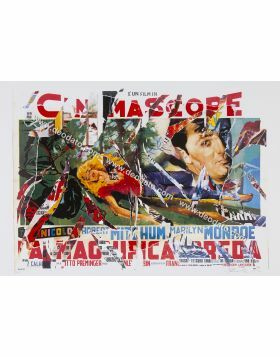 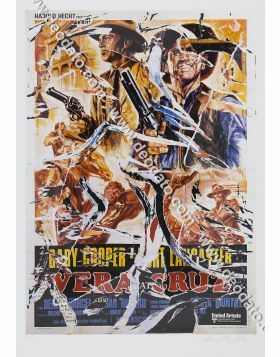 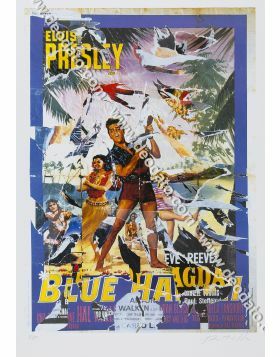 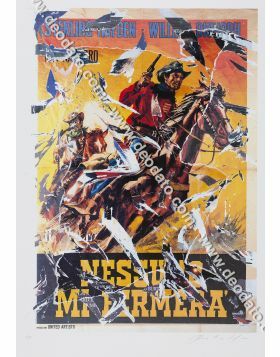 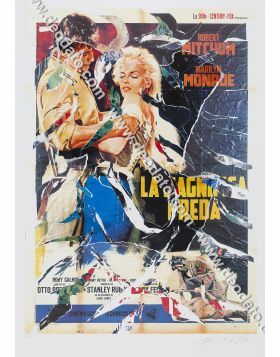 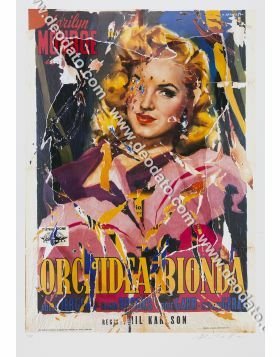 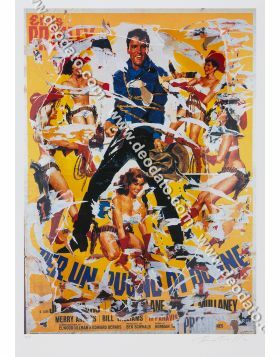 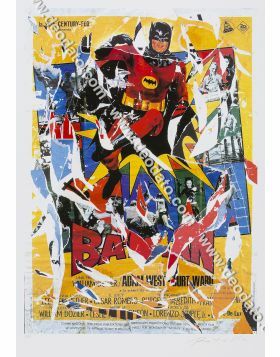 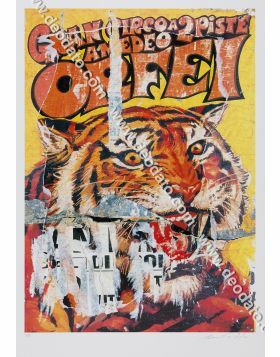 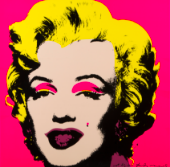 This is a collection of Mimmo Rotella's SeriDécollages that consists of 50 multiples decollages torn by hand cased on film poster and on Marilyn Monroe. 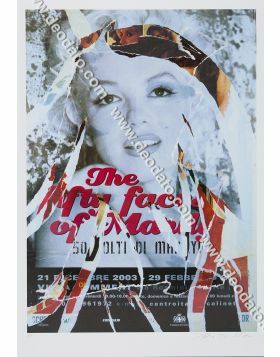 The technique involves a poster used as a support. 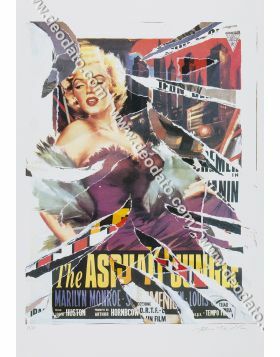 On in there is another one superimposed that the Artist tore by hand. 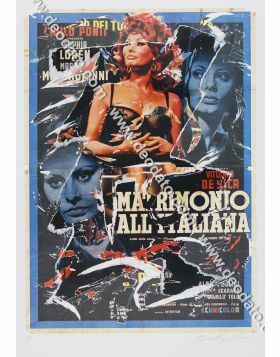 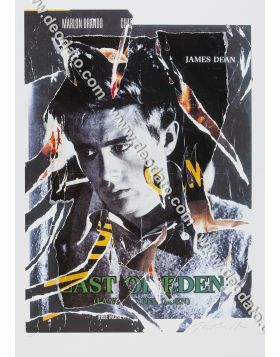 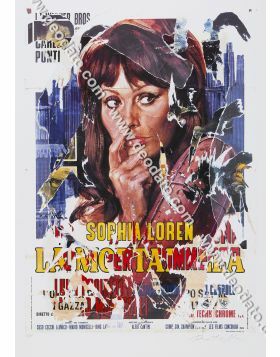 Even if each SeriDécollage is a multiple, it is also as a single original artwork because of Mimmo Rotella's manual intervention. 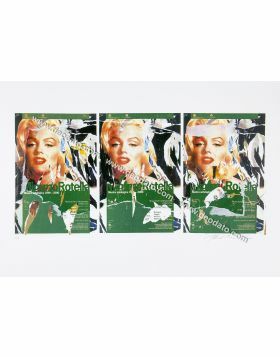 In fact the handmade tears are similar but not equal. 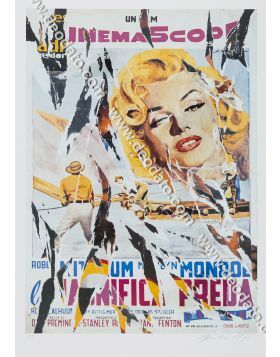 The SeriDécollages are a limited edition of 125 sheets numbered in Arab numerals, 50 in Roman notation and some Artist's Proof. 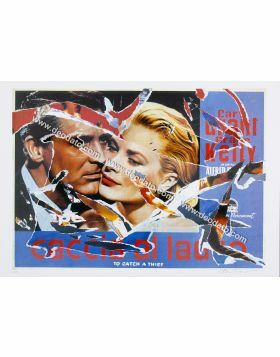 The whole collection is published on the catalogue: Elena Pontiggia, Mimmo Rotella Multiples Decollages, Milan, Silvana Editoriale, 2005.